Zrinko Novosel was born on 12th of May 1989. 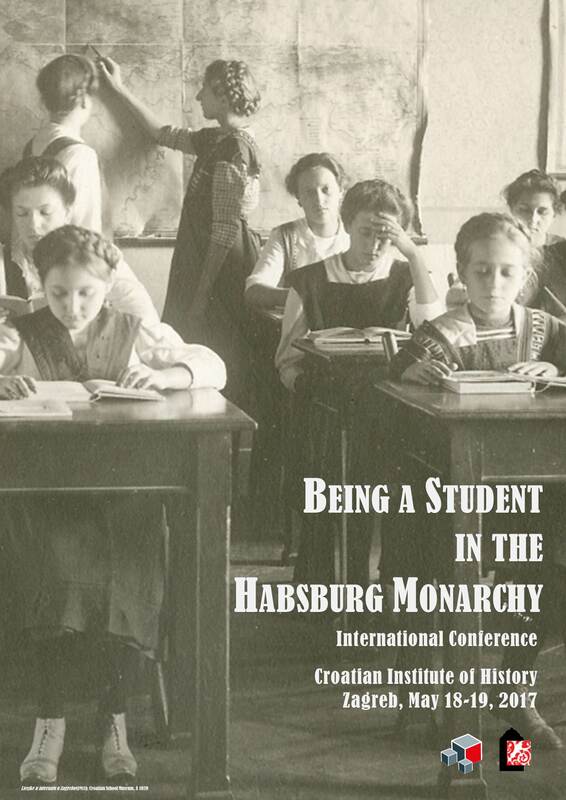 At the Centre for Croatian Studies of University of Zagreb he obtained a bachelor’s degree in history in 2011, and graduated in 2014 at the same department. In the fall of the same year he enrolled for the History department at the Central European University, where he graduated in 2015. 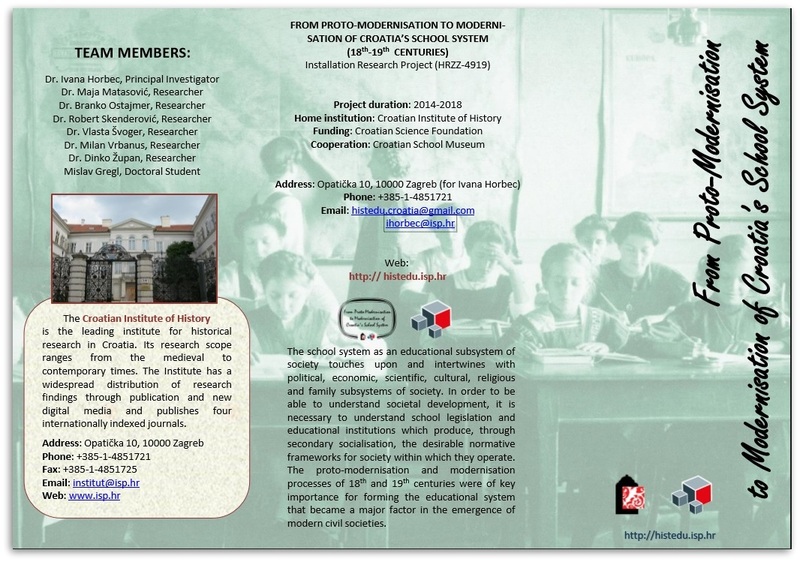 In April 2016 he was employed at the Croatian Institute for History through the program of professional training. 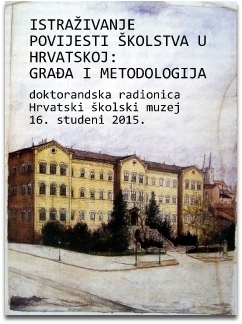 „Ivan Lučić Lucius“, Zbornik radova društva studenata povijesti „Ivan Lučić-Lucius“, 16 – 17, (2012), pp. 219 – 231. Prilozi iz hrvatske historiografije. Zbornik radova sa znanstvenih kolokvija 2009. 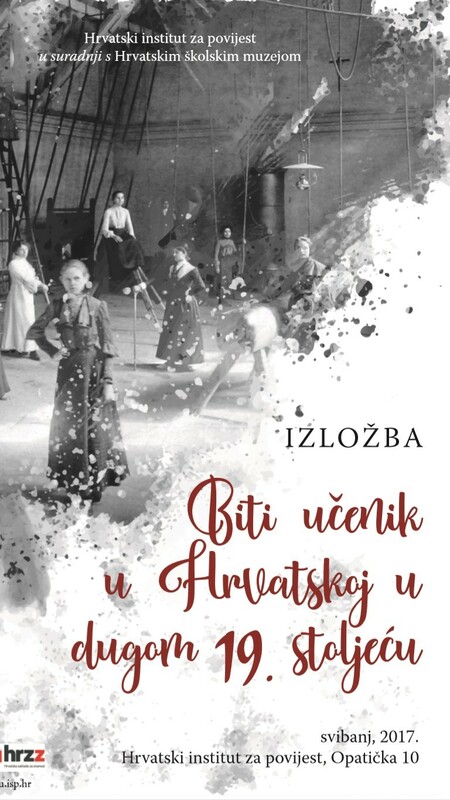 – 2011., Zrinko Novosel (ed. ), Zagreb, 2012.